In its advisory released on October 12, industry leader Dominion Lending Centres outlined the implications and effects of the regulatory changes announced recently by the Finance Minister. “Currently, insured mortgages with a term of less than 5 years, and/or a variable rate mortgage had to qualify on the Bank Of Canada (B.O.C) rate. “Under the new Department of Finance regulations, all insured mortgages, regardless of term (fixed or variable) will now have to qualify on the B.O.C rate. “The biggest effect will be on the amount that the home buyer will be able to qualify for. Previously, the five year fixed qualified at the lender contract rate. Now, the home buyer must qualify at the Bank of Canada Rate. 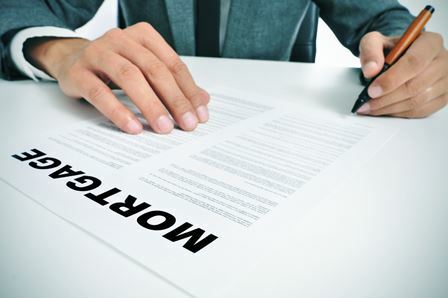 “Mortgage loans that Lenders insure for conventional mortgages will be required to meet the eligibility criteria that previously only applied to high ratio insured mortgages. - Property must be owner occupied - rental properties are now excluded.